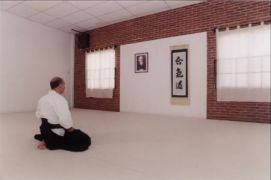 The Dojo is the place of our biggest enjoyments where we receive our students and friends and observe them grow as practitioners as well as human beings. Without doubt is the place where our realization is total and sublime, and also where we can transmit the Founder's teachings and where others will do the same in the future. 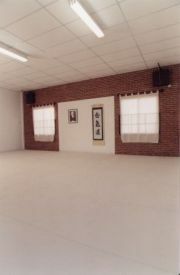 It's for that reasons and with immense satisfaction I'm announcing the opening of the Own Building of the Olivos Dojo which was built from scratch to comply with the formation of aikidokas with adequate atmosphere and ample hours. 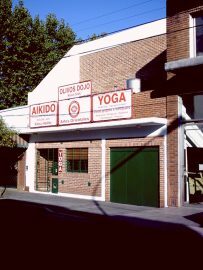 The new Dojo location is at 1735, San Martín Ave., close to Maipú Ave., in the North of the Metropolitan Area, important zone of urban concentration of Great Buenos Aires, and also near of the previous location. As allways you are welcome. My best regards to all of you.